The internet is a great place to find free cross stitch patterns. You can find almost anything and any pattern you are looking for. The only problem is that it can take a long time to find exactly what you are looking for. You don't have time for that! You are a mover, a shaker! You just want to stitch, not spend hours on the internet. Lucky for you, the list below contains some of the best free patterns you can find online. Look no further - find 100s of free patterns right here on The Spruce. All sorts of themes, small designs, large designs, and designs for other forms of embroidery including Candlewicking, Chicken Scratch, and Blackwork. Designs are free for your own personal use. Do not share copies, but instead, refer friends to this list. On the hunt for free patterns? Well, you can always use Google, Bing, or another search engine, but there are other places to look that may cut down on your search time. Check out your favorite floss company sites. Visit Cross Stitch designer websites. Some stitching supply sites offer free patterns. Look at shop sites, pattern software sites, and in your favorite forums for help. Some brick and mortar shops offer free pattern handouts. Another way to find free patterns is to follow your favorite designers on Twitter or Facebook. From the designer, "These free charts were all designed by Carrie Luhmann Pieniozek. You may print them and use them for your own personal use and may copy them for other people. You may also use them for teaching purposes. However, they may NOT be sold or kitted. Please do not use these charts to put on your own web page, and DO NOT link to each chart directly, using my server." Please respect Carrie's wishes as you explore this extensive set of free patterns. From the designer, "Welcome to my cross stitch site. I have free cross stitch patterns of hummingbirds and other birds, as well as a bluebird alphabet, ladybug alphabet, butterfly patterns, and southwest designs. I hope you enjoy my patterns!" As always, don't share the patterns - refer someone to the links instead. 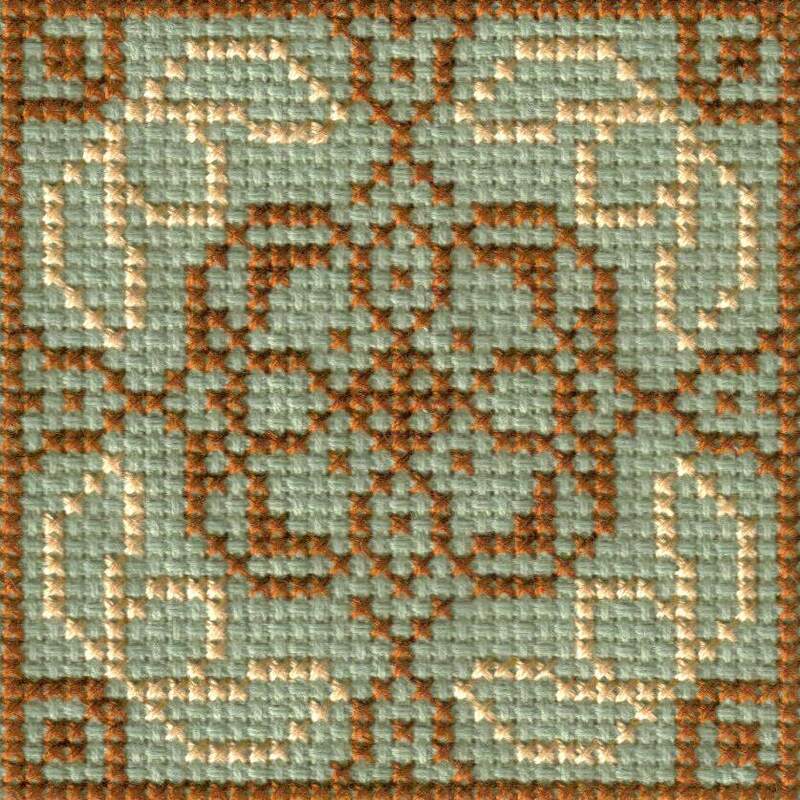 DMC offers "free designs and inspirations for cross stitch and embroidery using DMC Cotton Embroidery Floss and other DMC Specialty Threads." Charts range from simple to complex. They offer seasonal patterns and other tutorials for not only stitching but knitting, jewelry making, and crochet. While this is a company, they also request that you do not use these pattern for sale. From 123 Stitch, "These patterns are yours to download and use at no charge. Copyright belongs to the designers, and these patterns are not to be sold, mass distributed, or reproduced." Variety of charts from several designers. They offer up seasonal patterns and other fun charts. Some of the patterns may even be used for stitch alongs. CyberStitchers is a site that not only has free patterns but also a forum and tutorials. The patterns are a bit more traditional but still fun to stitch up. The site also offers up charity stitch alongs and resources. The above links are just a small sample of the free patterns sources out there. A lot of blogs and Etsy store owners offer up free patterns from time to time. Find your favorite designer and see if they have a few freebies. It pays to be loyal! Above all, have fun stitching and remember to be respectful of the person who created the pattern.